Sew what's cooking with Joan! 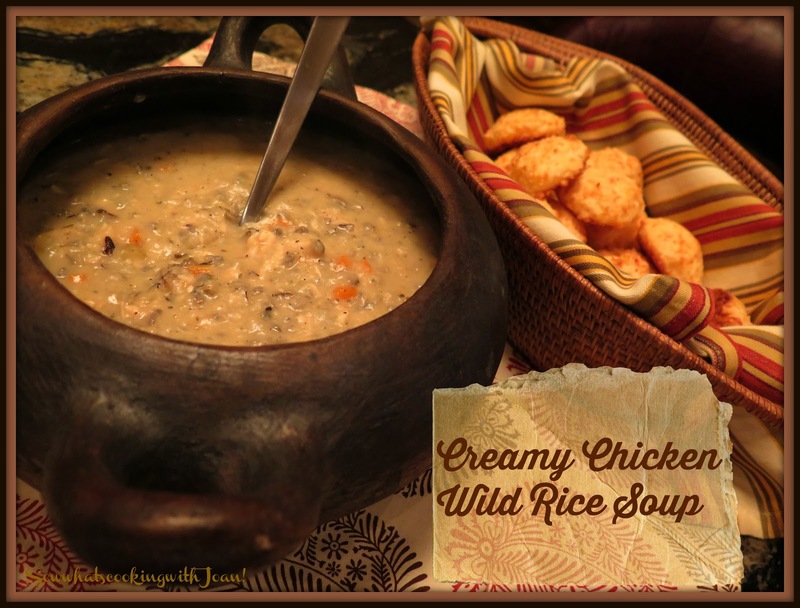 : Creamy Chicken Wild Rice Soup-crock pot! Creamy Chicken Wild Rice Soup-crock pot! 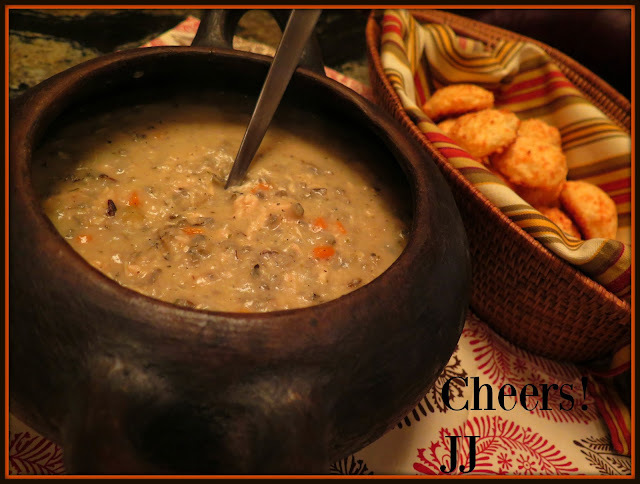 This slow cooker soup couldn't be easier, simply throw all the ingredients in the slow cooker (except cream) and like magic, six to eight hours later, you have a delicious creamy entree worthy soup! The rice is tender and the chicken is ready to be shred. I saw this on Facebook and thought, this sounds like a winner! Wee Bear was ecstatic over this delicious soup, scooping out seconds and having a bowl for lunch the next day! Yes, it is that good! His only comment, "you can make this any day"! Perfect for Sunday night dinners, football Sundays or a mid week dinner....just come home after a long day and it is ready to go! The perfect soup! Rinse the rice under running water. In a 5-½ qt. 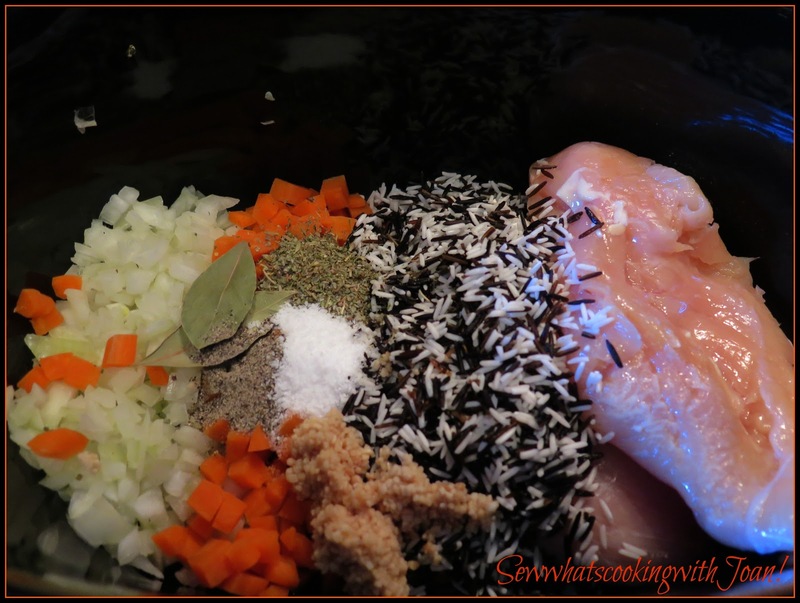 slow cooker, place uncooked rice, chicken breast, onions, carrots, celery, garlic, bay leaf, chicken broth, water, italian seasoning, salt and pepper. Cover and cook on high for 4 hours or on low for 7-8 hours. Remove chicken from pot during the last 30 minutes of cooking. Allow to cool slightly then shred with two forks. 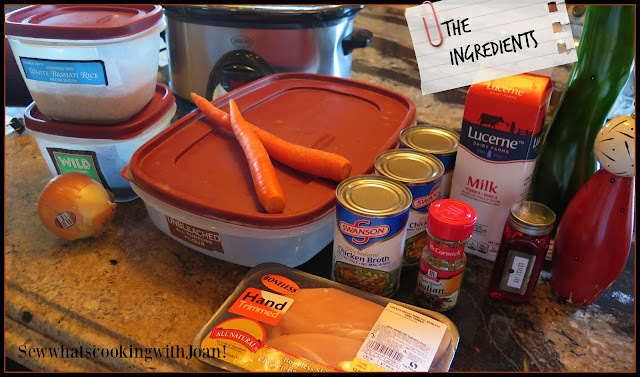 Add the chicken back to the slow cooker and continue cooking vegetables through. Melt butter in a small saucepan. Add the flour and cook for one minute. Whisk the mixture slowly while adding the milk, whisking to remove all lumps and until sauce has thickened and become creamy. Add the bechemel sauce to the slow cooker, stirring to combine. Adjust seasoning with salt and pepper. Let sit 5 minutes, soup will thicken as it stands. I made this yesterday, my family loved it. It was so easy for me, a busy Mom of four! I will definitely make again. 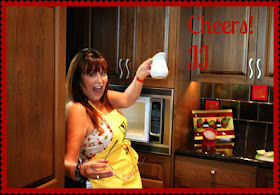 Thanks for your continued dedication to recipes that work. Kathy F.
Mushroom and Beef Stroganoff- Spud Bar! Cute as a Button Birthday Party!